Tonic water is a carbonated beverage containing a small amount of quinine, which was originally added as a malarial preventative. 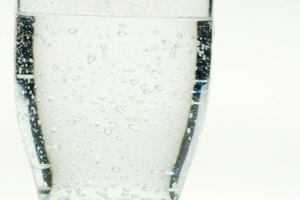 Quinine gives tonic water its characteristic bitter taste. 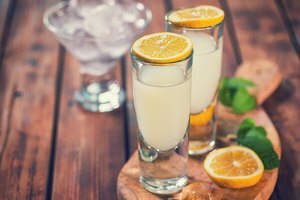 Tonic water is usually used as a mixer for alcoholic drinks, particularly the classic gin and tonic, but there's no reason you can't enjoy the taste of tonic in a mocktail as well. The simplest tonic-based virgin cocktails combine fruit juice and water. 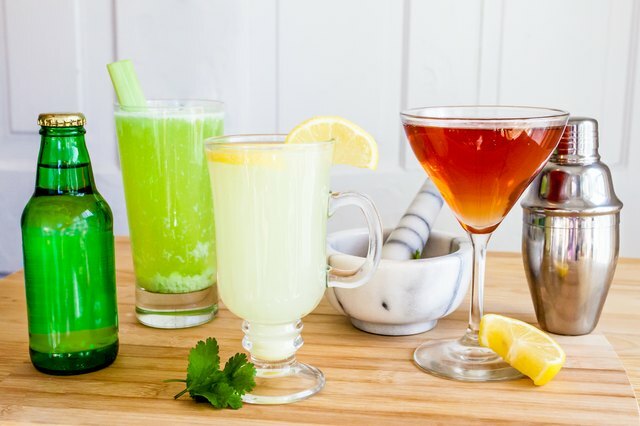 Lime juice is the top choice, as tonic water combines particularly well with juices that feature a bitter edge. Grapefruit plus tonic is another effective combination. Try pomegranate juice plus tonic or cranberry juice plus tonic, too. A virgin screwdriver, sometimes called an End Wrench, consists of orange juice and tonic water. Blood orange juice makes for a particularly pretty variation. Combine tonic water with sliced cucumbers or cucumber juice for a refreshing alcohol-free summer cocktail. You can garnish this mix with lemon, lime, rosemary or mint. 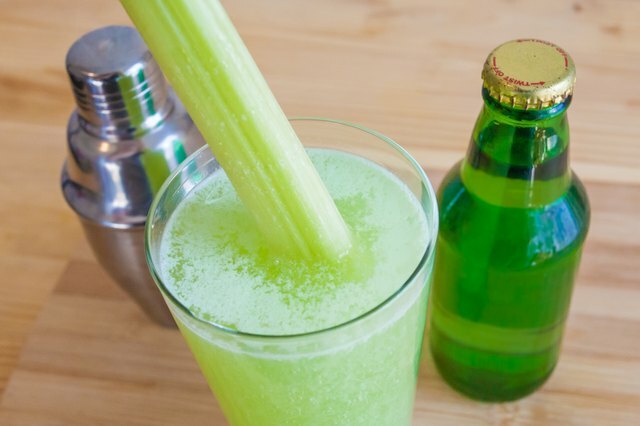 Celery is another flavor that combines well with tonic water, so try celery juice plus a splash of lemon or lime, and garnish with a celery stick. Or make a tomato cooler with tomato juice, a splash of lemon and tonic water. Change up a simple lime and tonic cooler by adding a dash of bitters -- either by brand name or experiment with some of the flavored artisanal bitters available. A dash of bitters enlivens tonic and cranberry or tonic and pomegranate. You can also infuse simple syrup with herbal flavors and use these to mix up a simple nonalcoholic cooler with tonic. 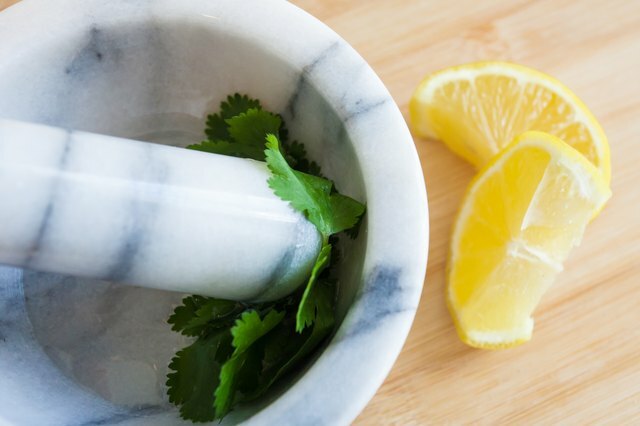 You can make either a simple one-ingredient syrup such as rosemary or mint, or you can mix and match flavors including juniper -- an important flavoring element in gin -- lavender, sage, green tea, ginger or citrus zest. 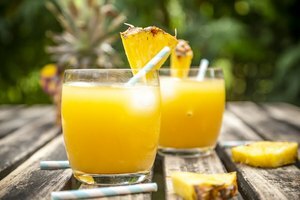 Make a virgin version of the Singapore Sling by combining pineapple juice, mango juice, pomegranate juice, a splash of lime juice and tonic water. Garnish with sprigs of mint and serve. 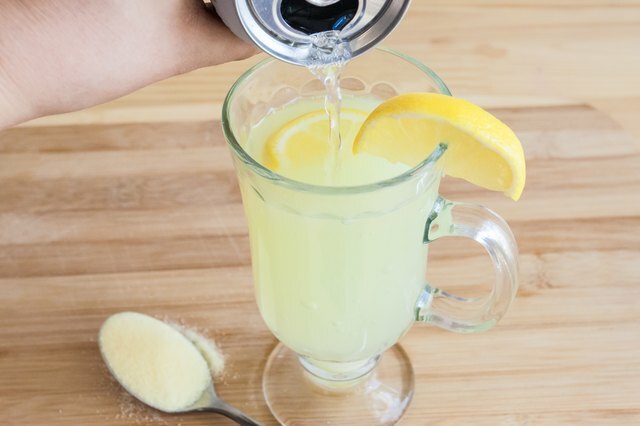 Mix tonic water and lemonade and add a dash of bitters for a pleasantly bitter variation on sparkling lemonade. 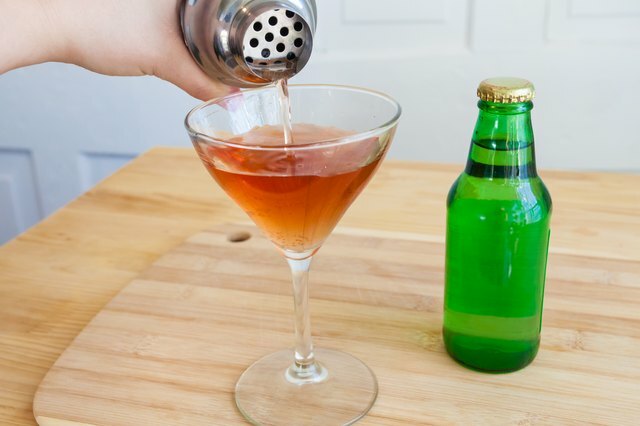 Now that shrubs, or drinking vinegars, are increasingly available, you can try mixing them with tonic and simple syrup for a drink that tastes complex enough to stand with its alcoholic bar mates. What Drinks Can You Mix With Vodka?